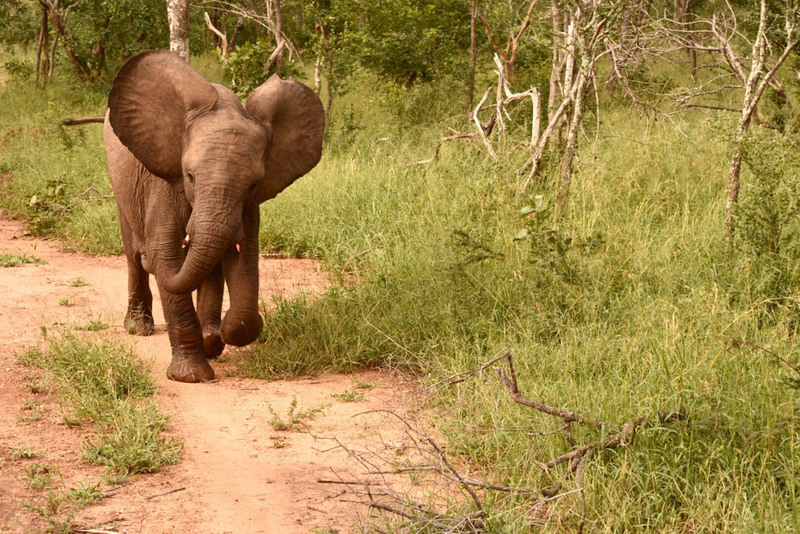 From February to March this year, Cale and Lisa William Brown spent nearly a month exploring Southern Africa on an incredible safari adventure. 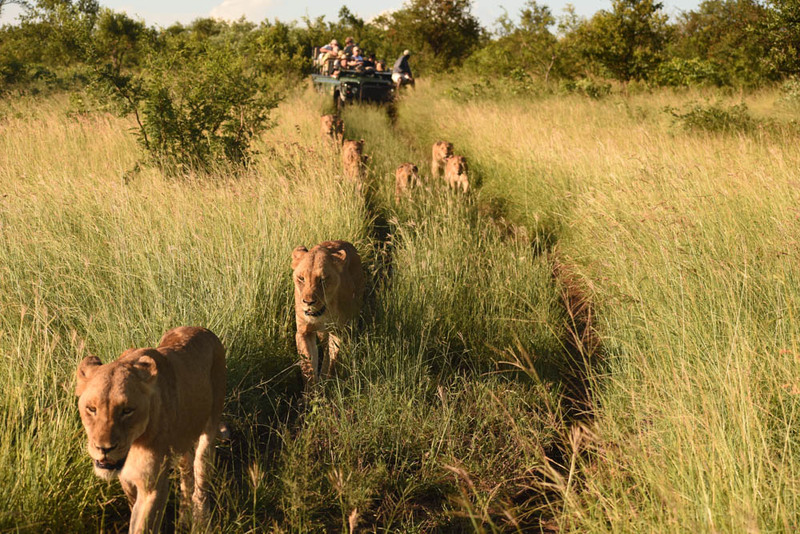 They experienced South Africa on a scenic trip from Cape Town through to the Garden Route, afterwards they travelled north for epic game viewing at Kapama Game Reserve and Sabi Sands Game Reserve. 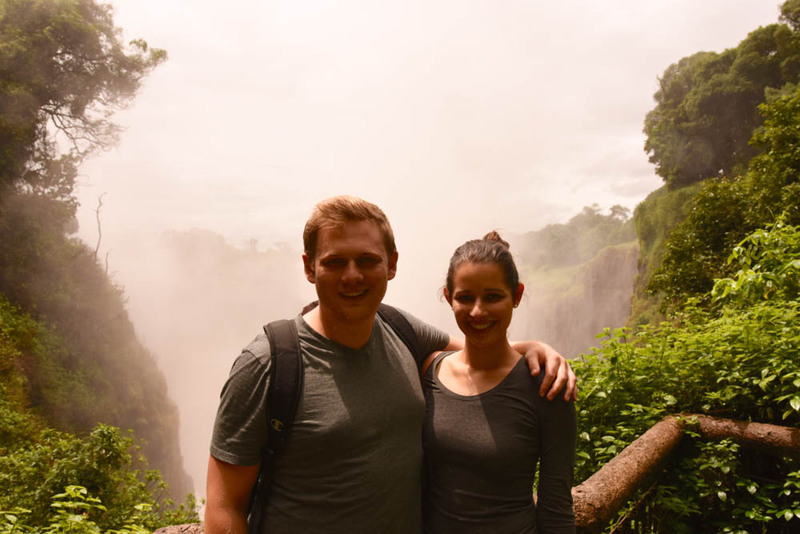 Continuing with the incredible safari experiences, the couple spent three days at Victoria Falls before finishing up their trip in Botswana. 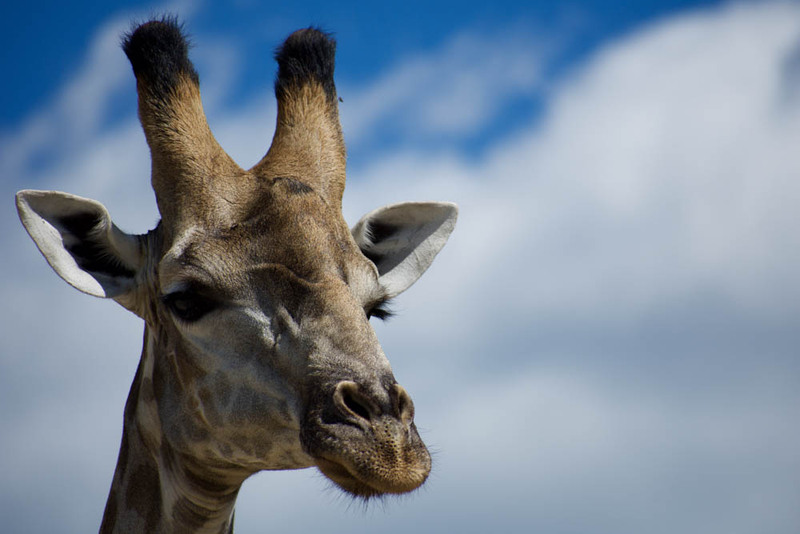 Cale and Lisa were kind enough to keep the Safari365 team updated during their trip and shared some incredible images and memories of their African safari journey with us. 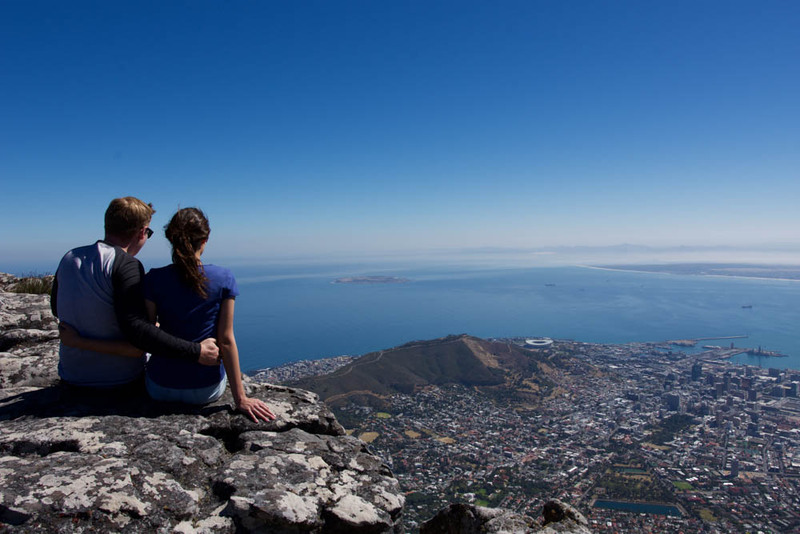 Since first arriving, we were out and about every day exploring the amazing Western Cape. 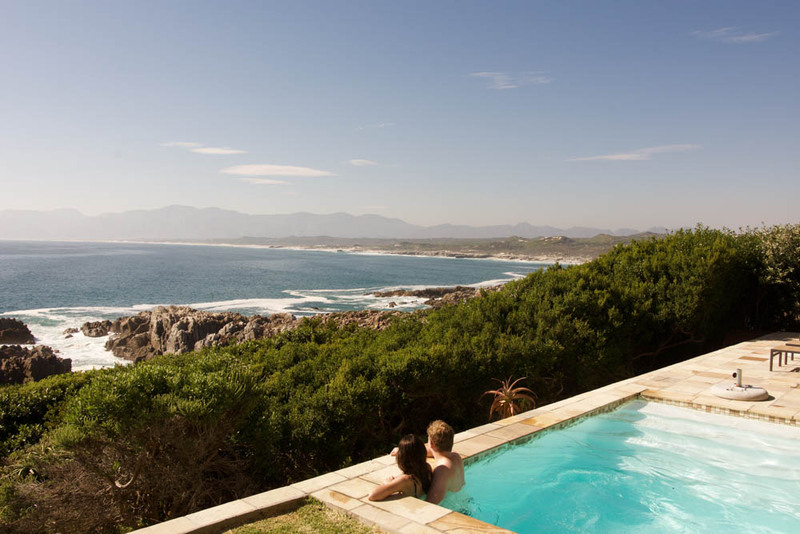 Afterwards we travelled to Cliff Lodge, in the Cape Overberg – It's a beautiful spot! We saw the Milky Way for the first time on our way home from dinner one night and the view from the cliffs was amazing. We had a brilliant time at Kapama Buffalo Camp. Our tent was ridiculously awesome; we had never experienced anything like it and the food was amazing. 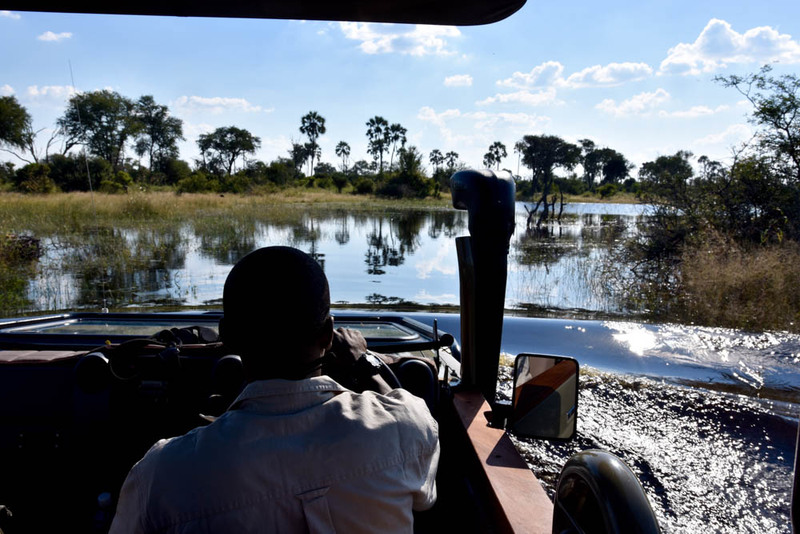 The game drives were unbelievable and we were lucky to see so many types of game including lion, elephant, buffalo, zebra and warthog. We had a wonderful time at Savanna Private Game Reserve; the game viewing was unbelievable and we had a very romantic private dinner at our tent on our last night courtesy of our consultant Wanita! Vic falls was amazing to see and the sunset and sunrise cruises were fantastic! 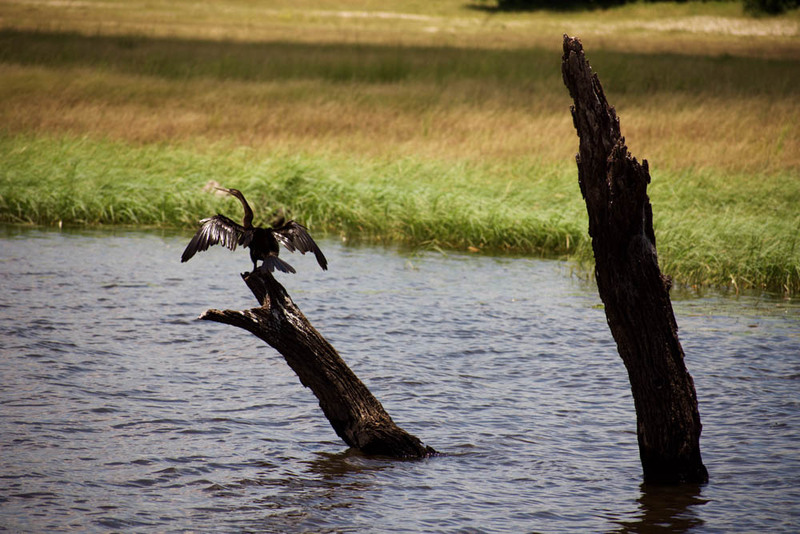 Chobe was brilliant and we have so many photos to go through! Thank you again to Wanita for organising trip of a lifetime! She put together an amazing itinerary for us that kept on getting better and better with each stop! We have to commend Wanita on being the best travel agent we have ever dealt with. She was friendly and personable from the get go and even visited us in Cape Town! Our next trip to Africa and all of the ones after that will be done through Wanita! We had an absolutely amazing time! We loved every part of it; we'd never experienced such luxury and hospitality anywhere in the world before and I think it's safe to say we and will definitely be coming back many times are now totally addicted to Africa!